As of July 2017, there were over 700 million internet users in China and more than 95% of them are online with a mobile device – this is equivalent to the entire population of Europe. 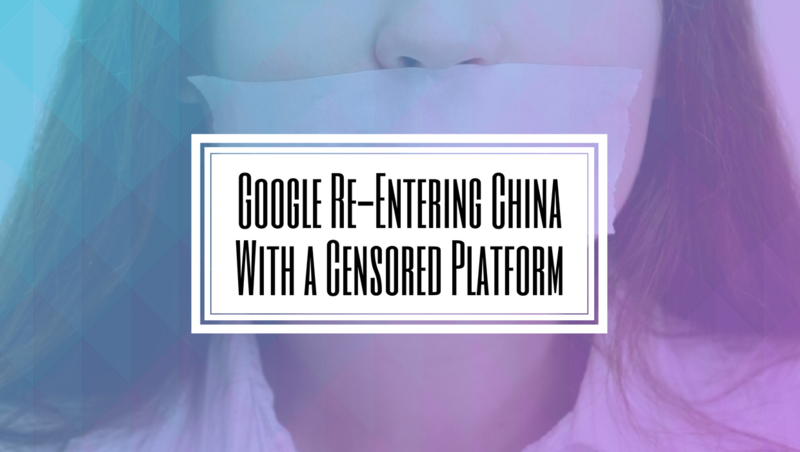 Any brands and business not establishing themselves with an online visibility that reaches out to the Chinese online users are missing out great opportunities of growth and market expansion. Hilborn Digital has a dedicated team for Chinese digital marketing that can help your business quickly build its online identity in the Chinese-speaking online community and drive more leads. Whether you already have a website or want to develop a brand new one with both Chinese & English versions, our native-speaking developers and content writers can help you create a stunning website that will help you reach Chinese users. Hilborn Digital has proven records of success in substantially improving rankings for Chinese keywords and visibility in both Google and Baidu search. We do extensive keyword research & analysis, index your website in Google and Baidu, increase rankings and attract traffic to your website. Hilborn Digital has proven records of success in substantially improving rankings for Chinese keywords and visibility in Google and Baidu. We do full keyword research & analysis, index your website in Baidu, and increase your Chinese keyword rankings in Baidu and Google. 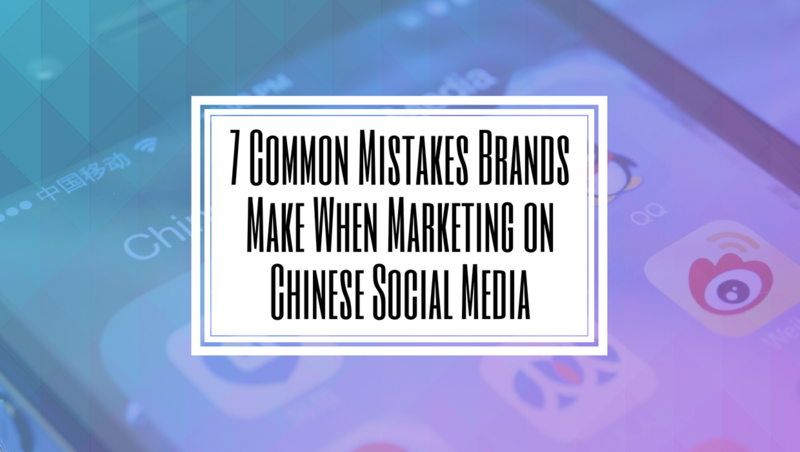 We can set up and manage your Chinese social media accounts on platforms such as Weibo and WeChat, along with designing your profile, developing a content strategy, distributing content, and interacting with users to increase your fan base and brand awareness. 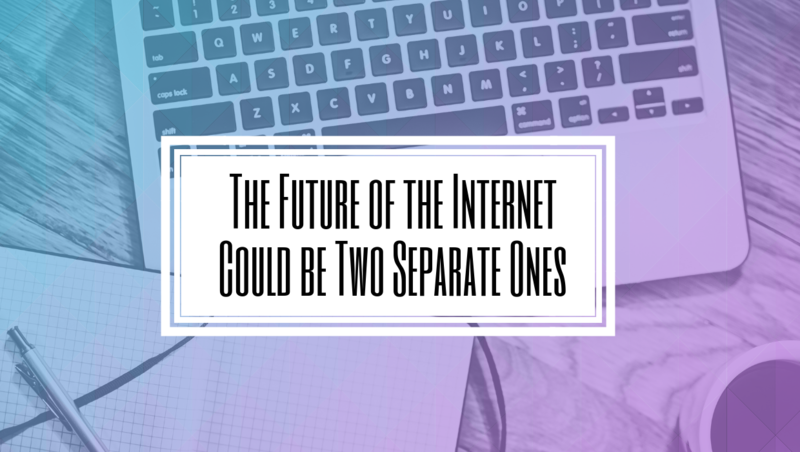 The on-site factors that increase online visibility differ from Google and Baidu. We will go through your site to ensure it meets all of the on-site requirements and further optimize it to perform better in Baidu search as per their most up to date guidelines and trends. Baidu PPC is not nearly as simple as Google AdWords. It requires a lengthy application to be submitted involving both English & Chinese versions of your documents, along with an application fee and a pre-paid budget. We can help you navigate this complicated process, set up your account, create your campaign, copywriting, set keyword bids, and on-going management. 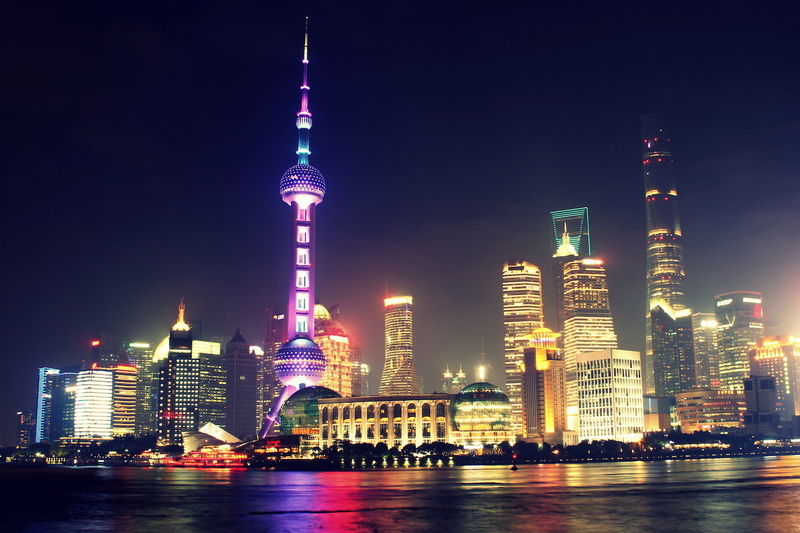 Expand your businesses horizons by targeting China and the Chinese-speaking population online. Contact us to discuss how we can help you grow your business with Baidu SEO and our Chinese marketing services.